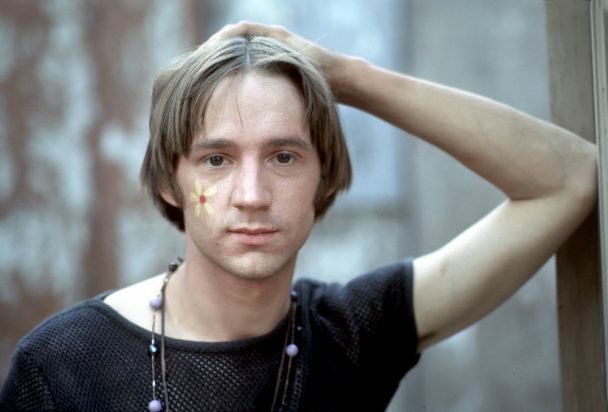 Peter Tork, a member of the massively popular ’60s band the Monkees, has died. The Washington Post reports that Anne Thorkelson, Tork’s sister, has confirmed news of Tork’s death, though she declined to say how he died. Tork was 77. Tork, born Peter Thorkelson, was born in Washington, DC, and he grew up largely in Connecticut. After college, he moved to New York and joined the thriving Greenwich Village folk scene. Tork auditioned for The Monkees, a sitcom about a band of four up-and-coming musicians, after his friend Stephen Stills suggested him for the job. Tork, the oldest member of the group, became the bassist.